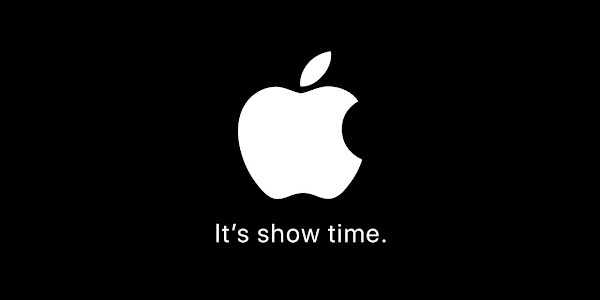 Today, Apple will hold a special event titled "It's Show Time" at the Steve Jobs Theater in Cupertino. While we don't expect any new device announcements, Apple may use this event o unveil its new streaming service. 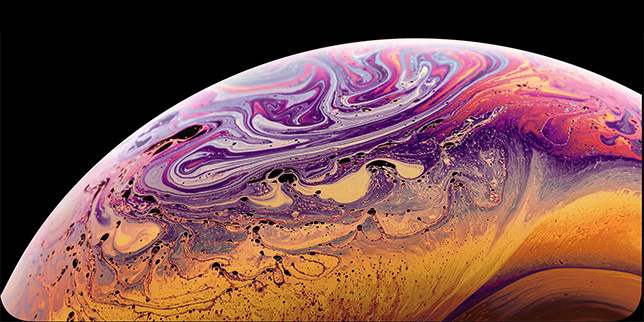 You can watch the live stream of the event over on Apple's official website.